Based on the current 32% fresh over at Rotten Tomatoes for Batman v Superman: Dawn of Justice, I get the feeling that the next great Batman movie won’t be released this weekend, but in 2017. 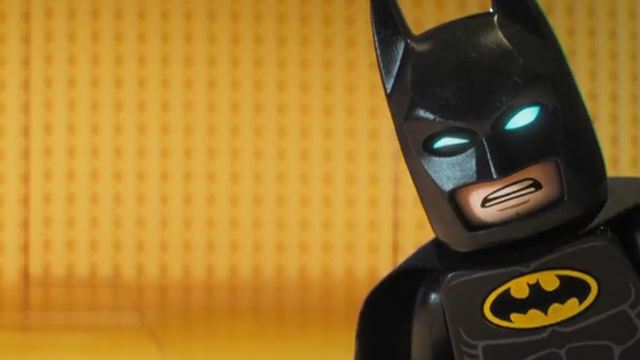 That’s when we’ll get the LEGO Batman Movie. After the break, watch the first teaser trailer. Next Next post: Awesome Cosplay Of The Day: Mera!